Countdown timer used on TEDx events. Download now for free! Includes all the extra features you requested. Check it out. We are primarily focused at timers for speaking, meetings and similar events, this is why numbers are large and clearly visible even from far away. Timer is easy to use and great experience is top priority. Features TOP visibility and ease of use! Perfect for public events. 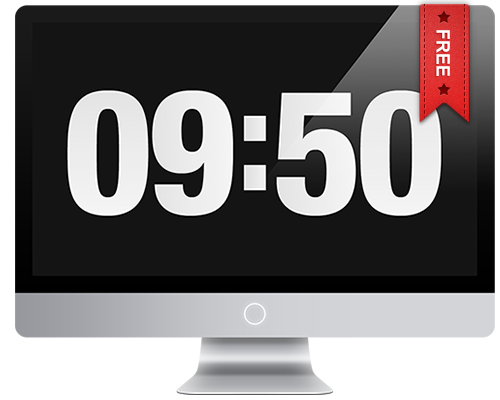 Place the timer on top of any app or presentation. Even more minimal and distraction free display. Helps beginner speakers. 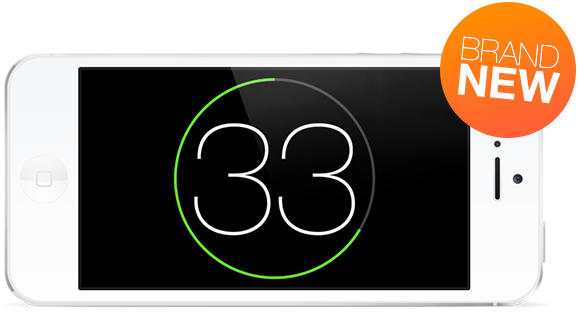 Beautifuly designed timer with dual display of time. FREE and Plus version. 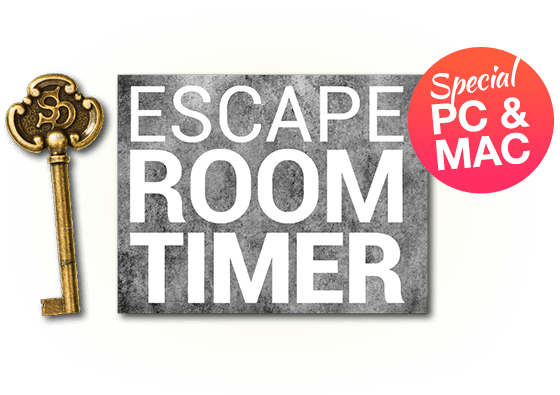 Highly customizable timer for Escape rooms.